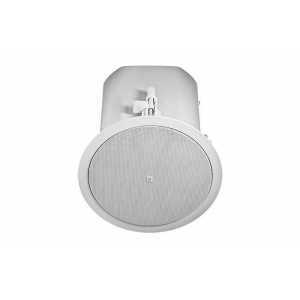 JBL Control 40 Series Speakers - Akwil Ltd.
Control 40 Series There are 6 products. 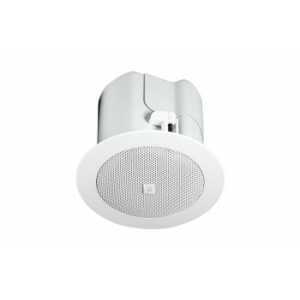 The Control 47C/T features extended bass performance with a wide 120° of coverage that allows fewer speakers to cover a large space. Ideal for a wide variety of applications, the Control 47C/T is perfect for settings ranging from restaurant and retail to large casinos and beyond. 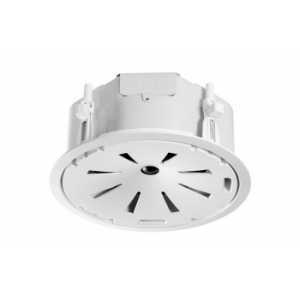 The Control 47HC features a narrow 75° coverage pattern ideal for use in highly reverberant spaces and high ceiling applications. This focused pattern helps minimize sound reflecting off of room surfaces as well as, time arrival anomalies resulting in improved speech intelligibility. 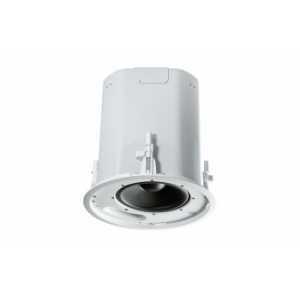 The Control 40CS/T is a direct radiating, high impact, 8" subwoofer with a built-in passive crossover network enabling the Control 40CS/T to be used as part of a subwoofer-satellite system. 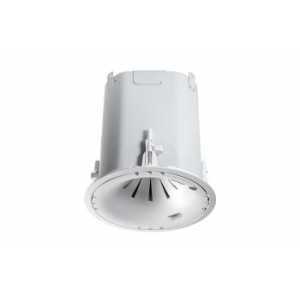 The Control 42C is an ultra-compact, in-ceiling satellite loudspeaker designed for use with the Control 40CS/T in-ceiling subwoofer. 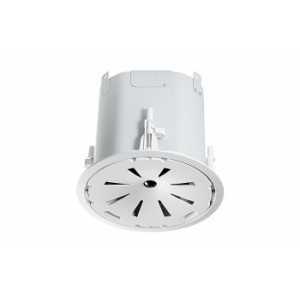 Two-way 5.25" coaxial ceiling loudspeaker designed for applications that can benefit from extremely wide bandwidth and very consistent coverage from a ceiling speaker with a small footprint. 120° broadband pattern control featuring JBL’s Radiation Boundary Integrator (RBI) technology. Do you have a question about one or more of our Control 40 Series products? Click below to contact us.